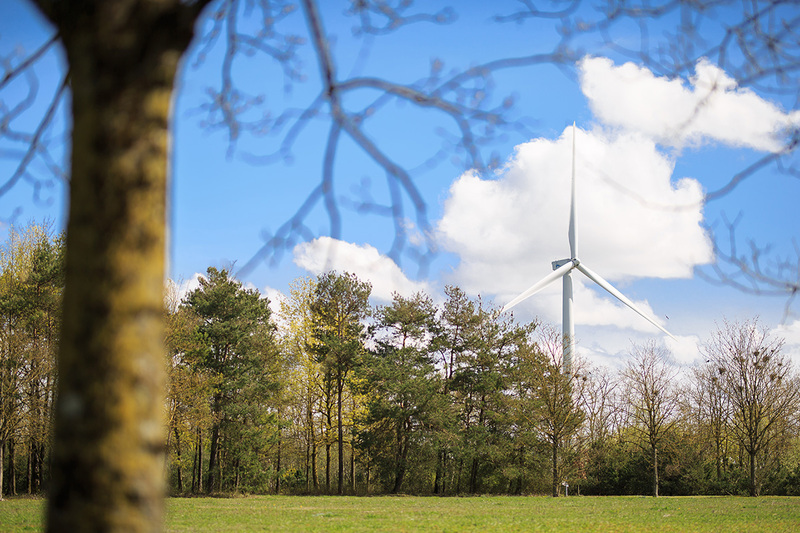 Just 476 MW worth of wind farm projects won capacity in the latest German onshore wind auction. A total of 700 MW was on offer. The average price of bids was €61/MWh. This was slightly lower than the previous auction in October 2018 (€63/MWh) but higher than May 2018’s €57/MWh. The problem is the permitting process in Germany required for new onshore wind farms has been getting longer. It can now take over 2 years compared to 10 months just 2 two years ago. Even projects that get a permit are increasingly being challenged in the courts. At least 750 MW of wind farm projects are currently stuck in legal proceedings. 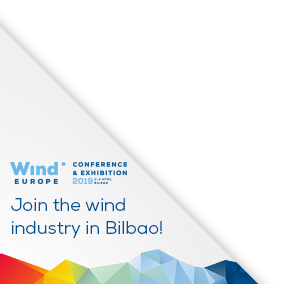 WindEurope CEO Giles Dickson said: “This is now the 3rd German onshore wind auction in a row that’s been under-subscribed. It’s clear the permitting process is not fit for purpose. It’s taking longer and longer to get a permit. The Bundesländer are reluctant to identify new locations for wind farms. And even if wind farms do get a permit, many then get caught up in legal disputes, which is pushing up costs. The German Government needs to take urgent action to make permitting easier. And the Bundesländer need to identify appropriate new zones for onshore wind. If they don’t, auctions will continue to be under-subscribed, and prices will remain higher than they should be. And this will jeopardise Germany’s target of 65% renewables in electricity by 2030”.